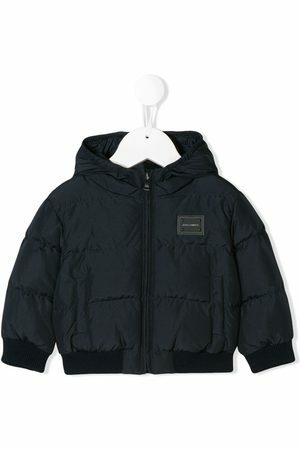 Warm, padded jackets in the winter or nice, airy light jackets for the summer .... either way, your little one can not do without one. In all seasons, it is important to protect against factors such as cold or just a bright sun. Buy a bodywarrmer, a summer jacket or trench coat for your little one. There is plenty of choice. Then combine the jacket with a pair of shoes and a nice pair of trousers or jeans.